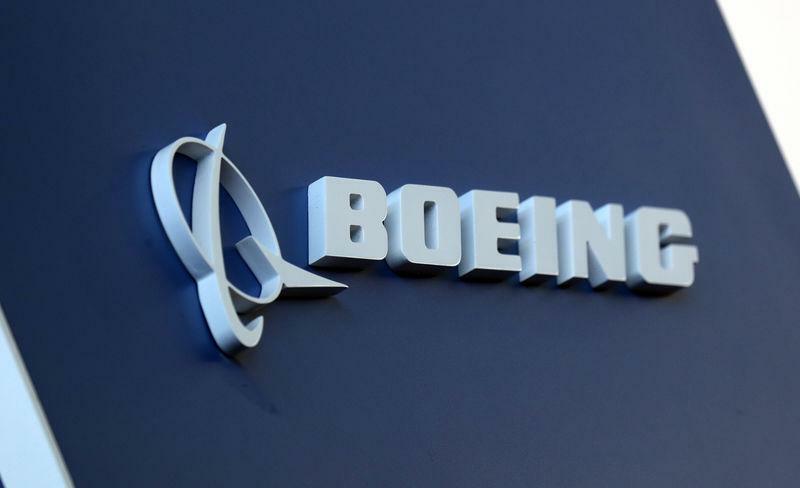 SEATTLE/PARIS (Reuters) - Boeing Co (BA.N) bounced back from a production snarl to deliver 48 single-aisle 737s in August and extended its lead over rival Airbus (AIR.PA) for new orders. The world's biggest planemaker said it was making "good progress" towards fixing the logjam by year end. Boeing's 737 and Airbus' (AIR.PA) A320 family of single-aisle jetliners are each aircraft makers' cash cows, and deliveries translate into big payments from airlines. But the gap raised fresh questions over a landmark order for34 extra A330neo wide-body aircraft from AirAsia (AIRA.KL). The Farnborough deal had brought the group's A330neo order to 100and was seen as key to shoring up the slow-selling model. It came after a struggle between Airbus and Boeing overlong-haul carrier AirAsia X, part of Malaysia's AirAsia(AIRA.KL), Airbus's largest Asian customer.